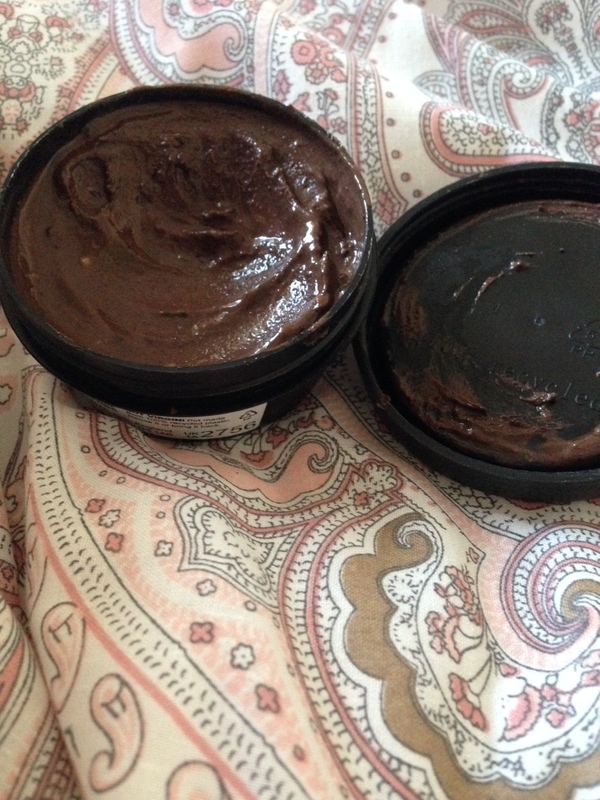 LUSH REVIEW: My Skin Care Routine! So I’ve been saving this review for a while now, I wanted to make sure that it works for my skin before I share my experience with you guys. The products I’m reviewing today are only two of my skin care products, I usually use a cleanser as well but as I’m going away tomorrow I thought I’d show you my routine that is quick and easy! So ultrabland is a lush product which I actually swear by! It is a facial cleanser and you use it by applying it all over your face and then using a damp cloth or cotton wool to take it off. It is absolutely amazing for taking off makeup. It can even take off mascara and it only takes a few seconds! Not only that but it is so natural with the main ingredient being almond oil, it really treats the skin. 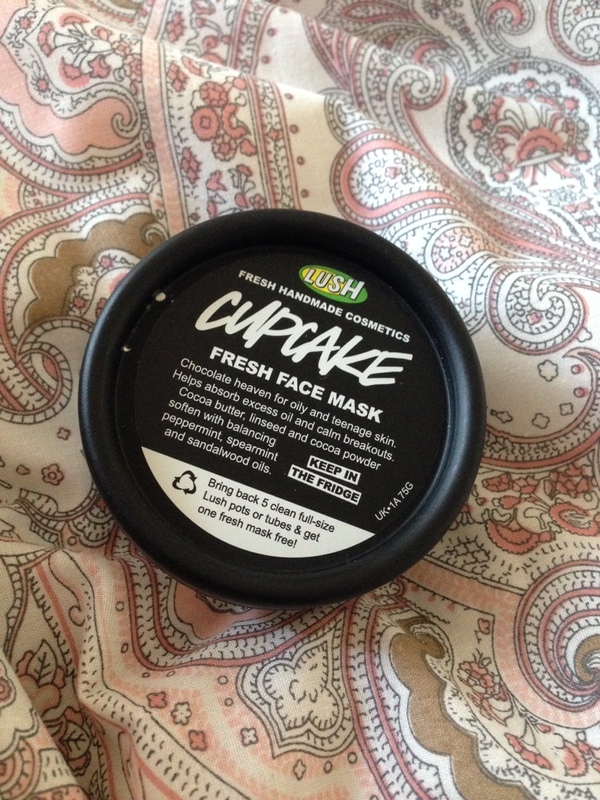 Lush also recommend that if you have break outs, use nothing but this product for a month to clear the skin and it has definitely helped with mine. So after using ultrabland I always use Imperials, a lush facial moisturiser. This one is filled with tiger lily and orange flower extracts and smells absolutely incredible. It is for all skin types and can be used as a day or night cream and I’d say it is the most versatile of the lush facial moisturisers. I do this routine when I wake up and when I go to bed and have noticed the difference in how radiant my skin is looking already! I also suffer with really bad dark circles but this has actually helped a lot as well. I would recommend this product highly, it isn’t too expensive either, think it was about 12 pound and I’ve had my pot for over a month now and still have a lot left. Hope you enjoyed this post, let me know if you want me to review my other parts of my skin care or anything else! Had a mind block about what to write about today but I really want to keep on top of this so I thought I’d do an update. So today I had a nice chilled out day with my family, my sister lives an hour away and I live an hour away in the other direction from my mom, so it’s not often we see each other. I also got to give my nieces a lush bath with the super fun magic wand. It was so cute because they each took it in turns to make a wish before they got in. I’m now sitting here writing this while my boyfriend is playing computer games :). I’ve been pretty anxious this week, I think it’s the amount of assignments I’ve had and trains I’ve caught so hopefully it’ll get better. I’ve also started vlogging again and that’ll be up on my youtube channel next sunday, so that will be fun! Sorry this is a short one but thanks for reading still!